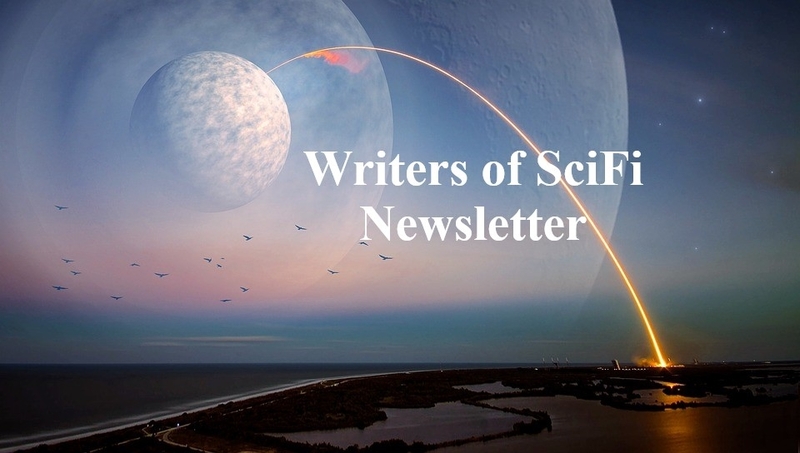 Writers of SciFi Is Dedicated To Deliver Newsletters That Are Of Value! We want to make sure you’re getting value out of our Newsletters. We work very hard to ensure that our Content and Special Offerings live up to what you expect from us. Given the new EU regulations for personal data protection that require everyone to reconfirm their email subscriptions, you will need to give us your permission if you would like to continue receiving our Newsletters. To continue receiving emails from us, we invite you to exercise your new rights! Please reconfirm your agreement. We are excited about the future and would love you to be a part of it. For more information about our group of SciFi Authors, please visit our Website. We're dedicated to only delivering the emails that you want. Have a great day!